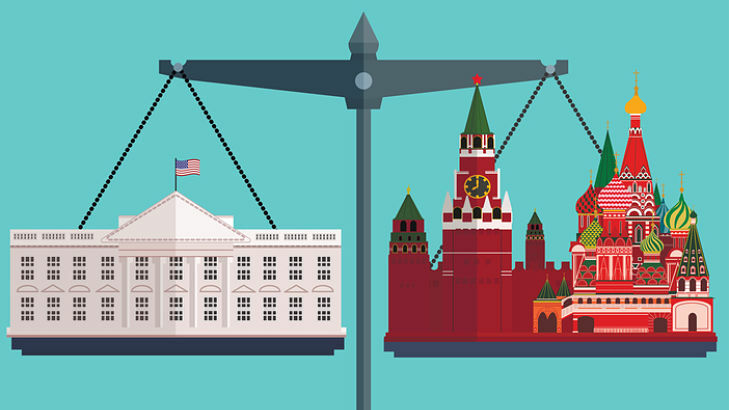 The VanEck Vectors Russia ETF (NYSEArca: RSX), the largest Russia exchange traded fund trading in the U.S., is down nearly 3% year-to-date, but that is not stopping some traders from making bullish bets on the big Russia fund. President Donald Trump has acted more friendly toward Russia and Russian president Vladimir Putin. Consequently, market observers are speculating that the Trump administration could be more willing to roll back sanctions placed on Russia in response to its actions against Ukraine.